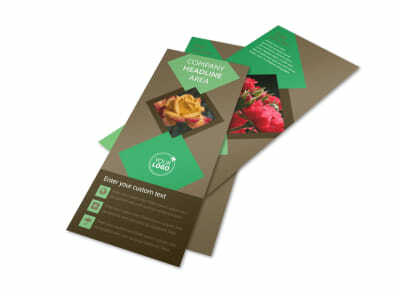 Customize our Garden Clubs Postcard Template and more! 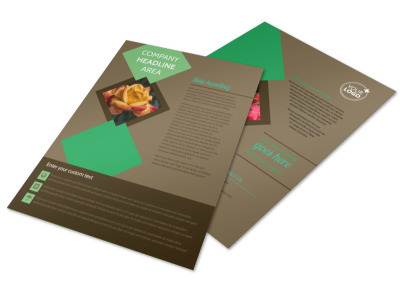 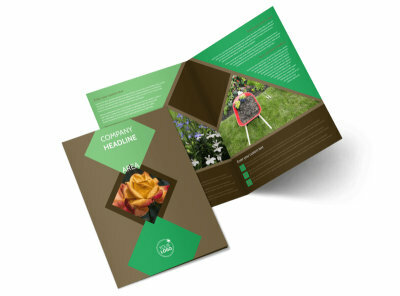 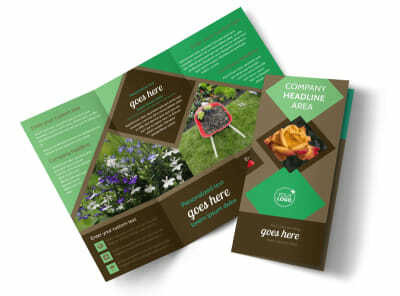 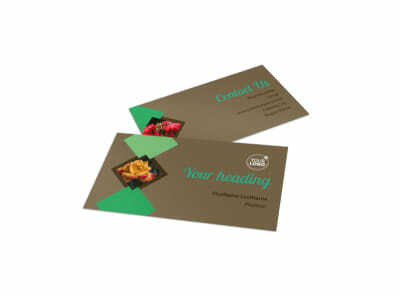 Touch base with the local green thumb market with garden clubs postcards you design yourself and online editor. 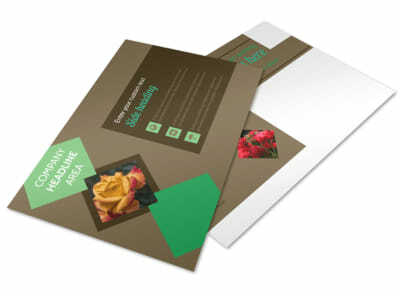 Get your postcard design on lock with elements of your choice, including photos, graphics, artwork, and more. 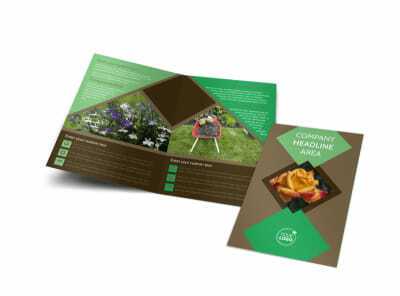 Insert text detailing what's your club offers, the registration process, any fees, and other info that potential club members need to make a decision about joining you. 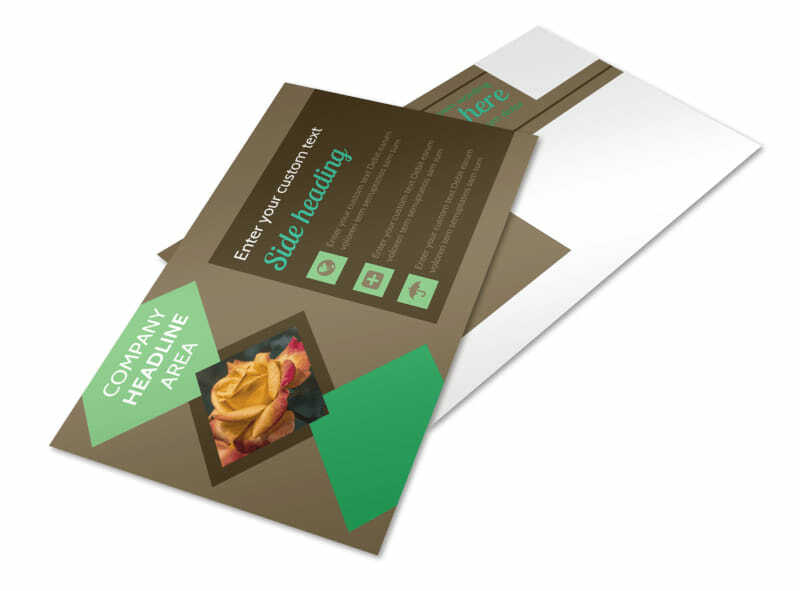 We can print your finish postcards for you, or you can opt for self-printing to get your cards in hand quickly.